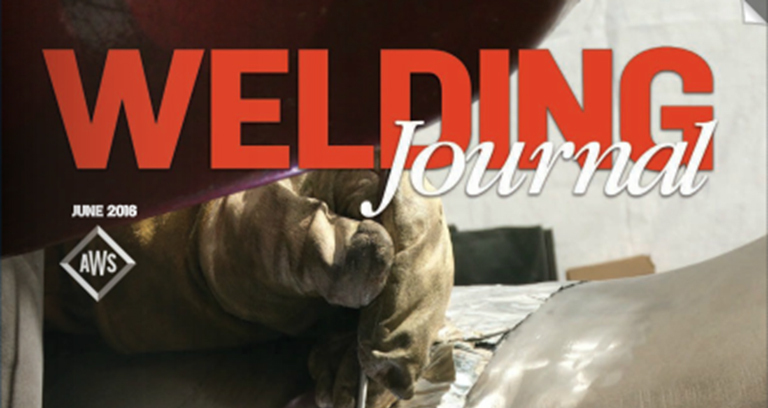 The MiG Buddy was featured in the June 2016 issue of American Welding Society Welding Journal. It’s been a whirlwind of activity and just catching my breadth since the National Hardware Show back in May! 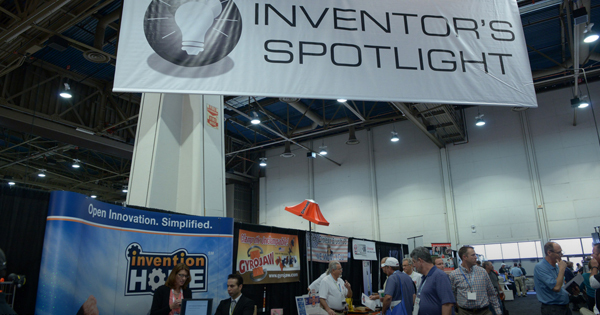 Great reception in the Inventors Spotlight by all attendees and business owners. 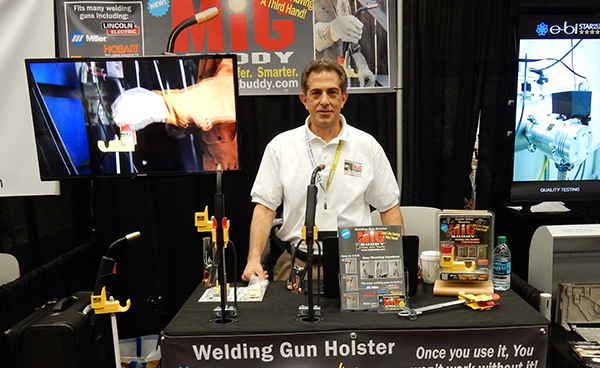 Had the opportunity to present to Industry Experts who provided a big thumbs up for the MiG Buddy! 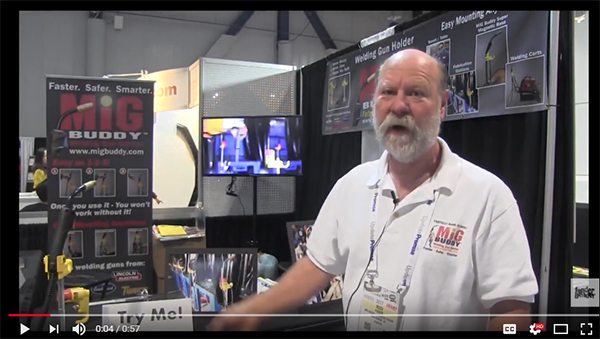 MiG Buddy is heading to Las Vegas for the National Hardware Show at the Las Vegas Convention Center. Thanks to all attendees who stopped by our booth (MiG Buddy) at FABTECH 2015! Appreciate all the positive feedback on the product, and it was great to hear from business owners, distributors, and professional and students welders. 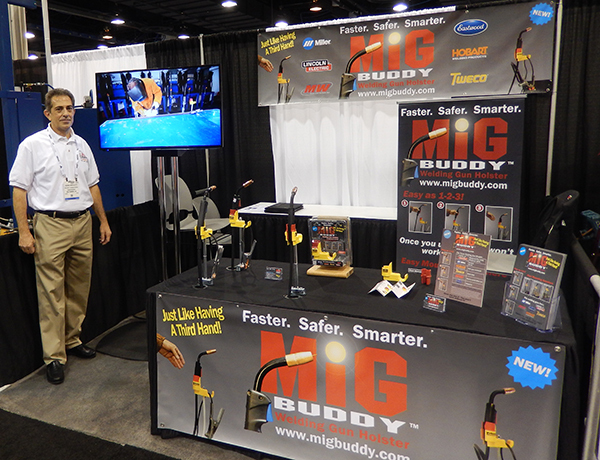 MiG Buddy will be making its debut at the 2015 Fabtech Expo at McCormick Place in Chicago.